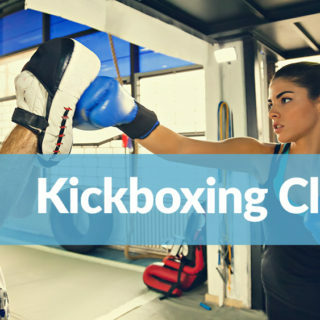 Our Kickboxing classes teach students how throw punches and kicks while building strength and endurance in high-intensity classes. Kickboxing incorporates moves and techniques from many disciplines of martial arts. Techniques on punches, kicks, elbows, clinches, and takedowns are taught. It is suitable for people of all fitness levels. Kickboxing is a great cardiovascular exercise and makes for an effective full-body workout. It balances upper- and lower-body flexibility. 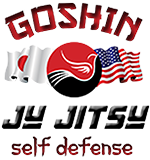 This class will give you the additional benefit of learning self-defense techniques. If you are interesting in learning kickboxing. Sign up today! 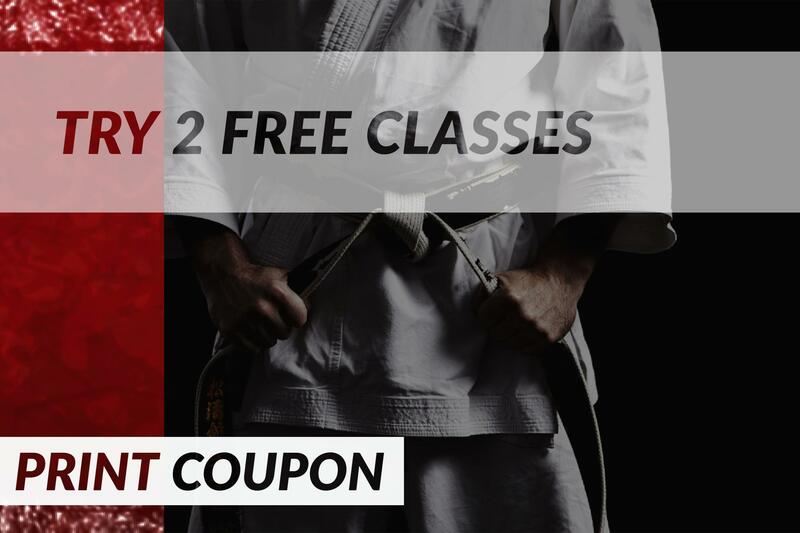 Our Boxing and Kick-Boxing classes are held every Friday 4-5pm at CrossFit Lakewood Ranch. For more information call: 941-301-8821.